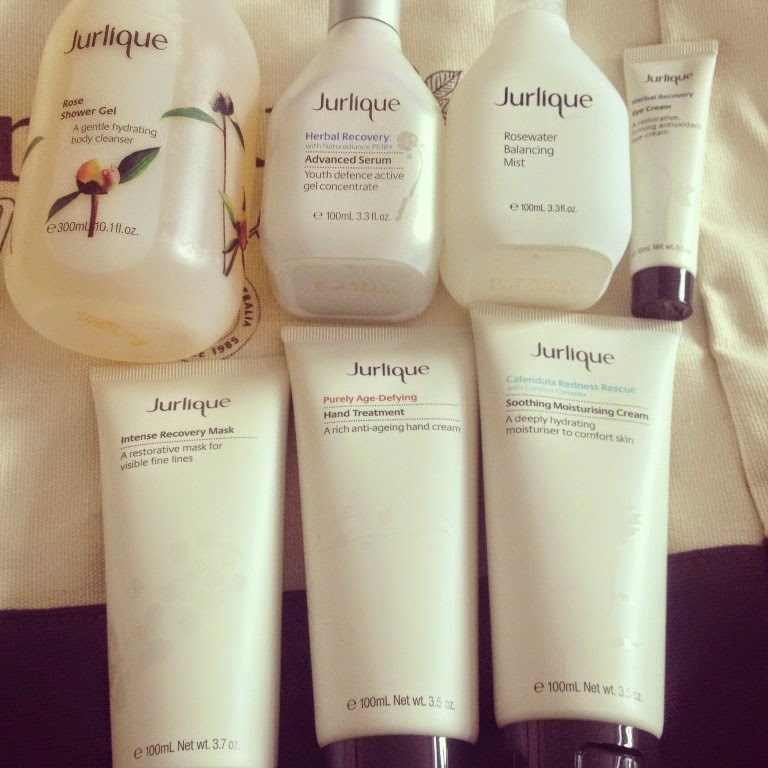 Another product review from the items that I won in the Jurlique photo competition and this time I have fallen in love with the eye cream. Regular readers will know that a key beauty staple for me is a hydrating eye cream as years of suffering from Hay Fever have taken their toll. A high performance antioxidant eye cream, features powerful botanicals and plant oils to help improve skin firmness, provide long-lasting moisturisation and help reduce the appearance of fine lines while intense brightening properties help to fade dark circles and puffiness. Skin feels firm, smooth, hydrated and looks luminous. 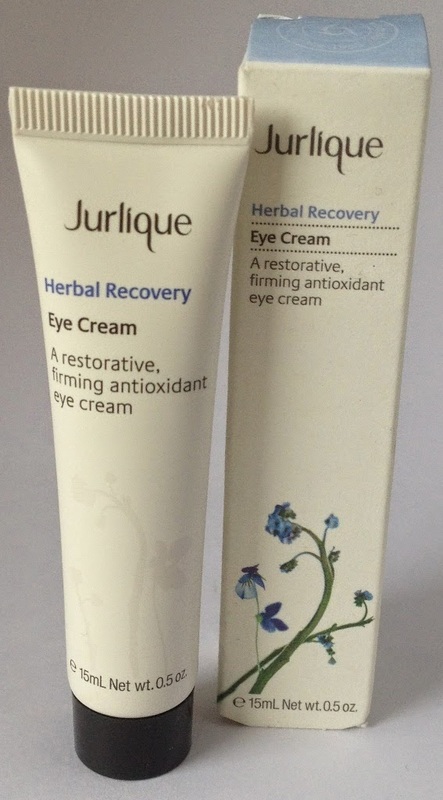 Helps to replenish and brighten the delicate eye area. Helps improve firmness around the eye area. Helps to minimise the appearance of fine lines and wrinkles. Helps provide hydration and protection from environmental aggressors. Arnica extract helps to soothe skin while Eyebright extract helps reduce the appearance of puffiness and brightens skin around the eye area. Cucumber extract helps to refresh skin and Safflower Oleosomes are known to help improve skin suppleness and smoothness while providing long-lasting moisturisation. Native Australian Flower Extracts are rich in antioxidants to help provide protection from environmental damage. 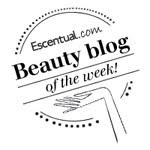 I absolutely love this eye cream, I have been using it for only a few days so far but it is so good that I am hoping for excellent results with continued use. The first thing that hit me was its most wonderful and calming herbal scent. It is a joy to the senses but adds to the experience. The cream itself is really light and absorbs fast. The eye area feels soft and hydrated and looks brighter and smoother. This eye cream makes a real difference to my eyes, I wake up with dry, lined under eyes and this does the trick nicely to make them look more youthful. My only niggle is that the hole on the tube is quite wide and so I have to be really careful not to squeeze out too much product!